Providing holidays for over 80 years. 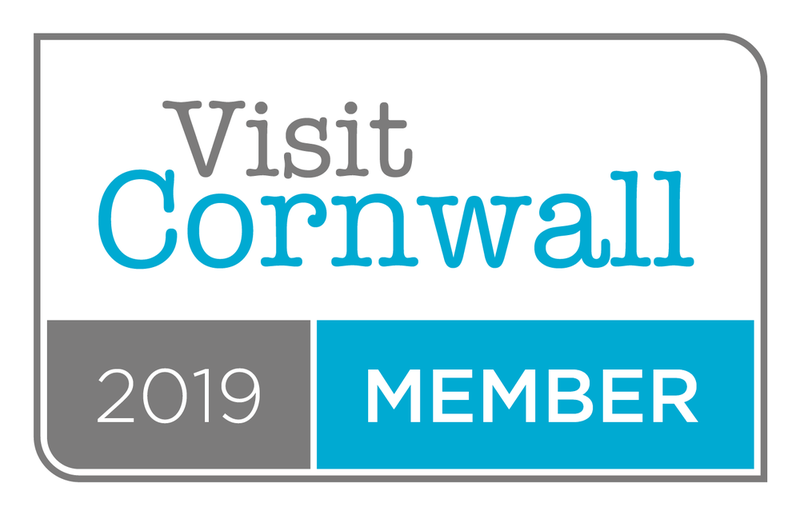 We all worry about what to expect when going away, that's why we work hard to make sure our properties won't let you down, if there is anything you need we are on-site so you can make the most out of your stay in Cornwall. Roger worked on the farm until 2006, when the dairy barns were converted into some of our existing accommodation. Since marrying in 1974, Susan built up the holiday lettings side, realising the potential of offering romantic breaks just for two. She's always planning the next project. 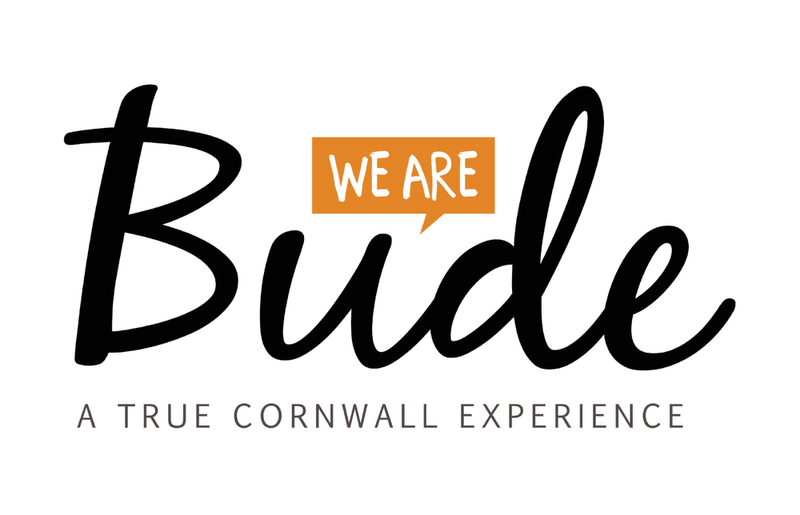 After graduating at the University of Plymouth, Rowan joined us full-time in 2011, usually working behind the scenes to keep everything running smoothly so you can relax and enjoy your stay in North Cornwall. Rhys also studied at Plymouth and worked elsewhere for a couple of years before starting in 2012 to help with the on-going maintenance and various other aspects. We look forward to welcoming you to Wooldown Holiday Cottages and hope you enjoy it here as much as we do.